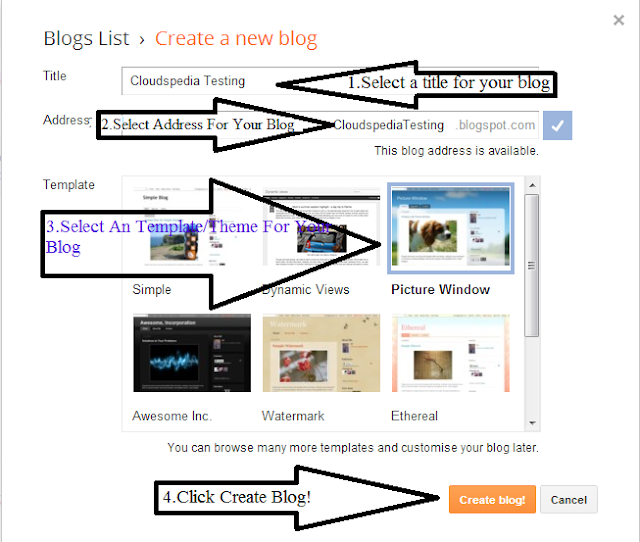 For making a Blog From Blogger. You must create a new, fresh id of Gmail. Sign in using that Gmail Id. Done ! ! ! ! 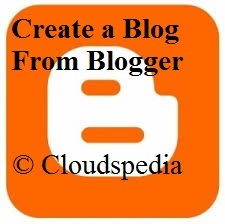 Your blog has been created ! ! ! !